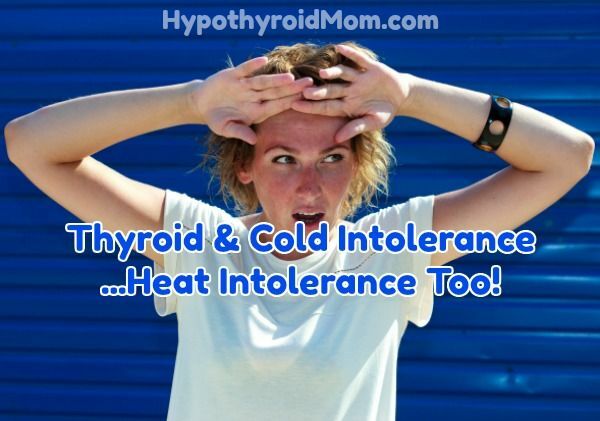 Thyroid & Cold Intolerance…Heat Intolerance Too! I’m cold. All. The. Time. I need to wear a sweater in summer to keep from freezing. My body just can’t handle the air conditioning in my workplace. But what about me? I’m hot all the time. Here I am wearing a sleeveless shirt in the dead of winter. 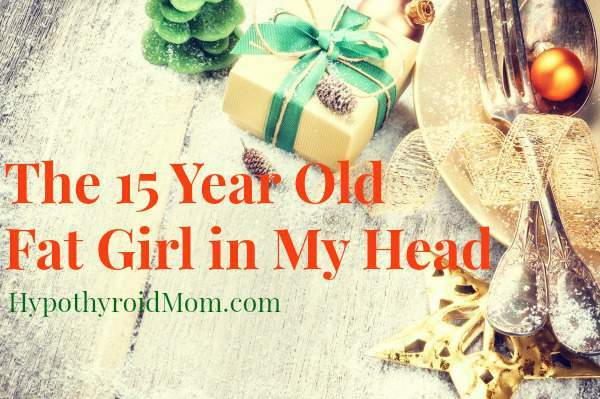 Sleep without my fan? Impossible. 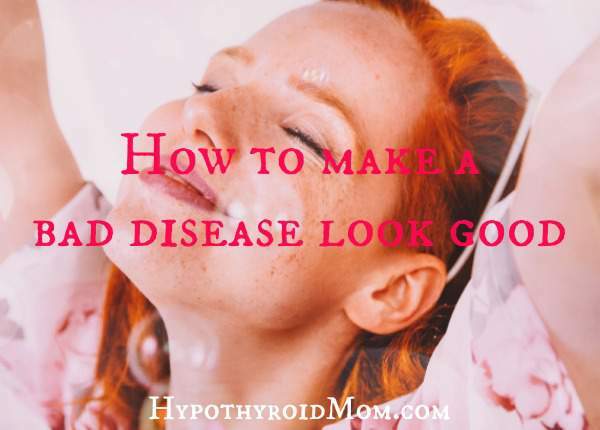 When a follower on my Hypothyroid Mom Facebook page named Hannah wrote a comment on my page that started with “HOW TO MAKE A BAD DISEASE LOOK GOOD” I was so captivated that I invited her to share her story at Hypothyroid Mom. 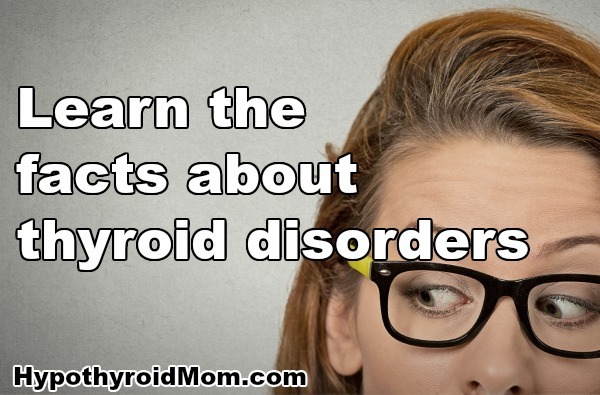 She shares what it’s been like to swing from hyperthyroid to hypothyroid, while reminding us all to love our beautiful selves along the way.